Majestic castles, medieval towns, ancient churches, peasant culture and, yes, tales of Count Dracula in Transylvania tend to color our perceptions of Romania.Though its tourism is well-developed and its natural beauty is undeniable, Romania remains somewhat of a mystery to North Americans. 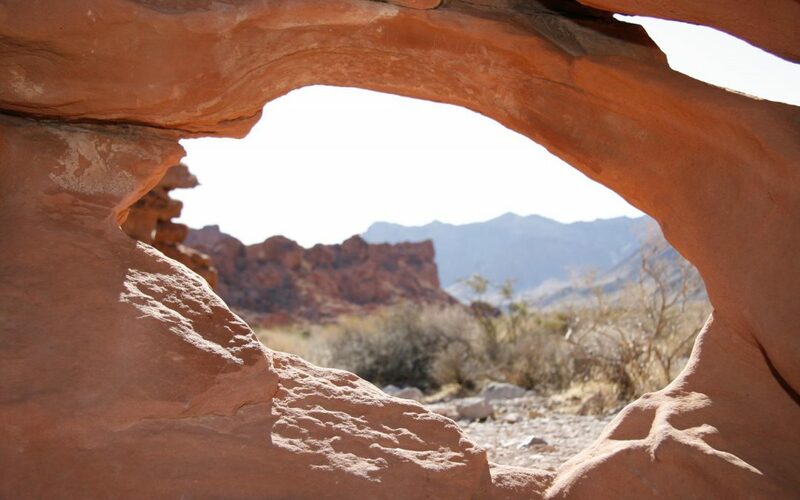 A bit off the beaten path, it is not as well-known as some other Eastern European countries. 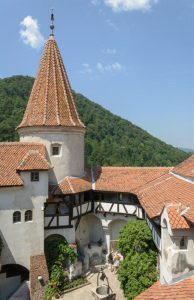 Bran Castle (above), a tourist magnet, trades on its association with Vlad the Impaler, a 15th-century military hero who provided the inspiration for the literary character Dracula. not the most inviting place to visit. Many used to associate Romania with the iron hand of Communist Party dictator Nicolae Ceausescu. A 1989 uprising led to his overthrow and murder, and a new constitution re-established Romania as a republic with a multi-party system, market economy and individual rights of free speech and religion. Fast-forward to today, and Romania appears on many Eastern European tour itineraries, beckoning those with a streak of wanderlust. It is certainly ripe for discovery. Forests cover about one-fourth of Romania, and the Carpathian Mountains traverse the center of the country. The Danube River, separating Romania from Serbia and Bulgaria, ends its eight-country journey at the Black Sea. Also bordering Romania are Hungary, Ukraine and the Republic of Moldova. The countryside is the heart and soul of Romania. Traditional culture thrives in centuries-old villages, and medieval ways prevail like nowhere else in Europe. Travelers are fascinated by horse-drawn wagons overloaded with hay, shepherds with flocks of sheep, and women in headscarves and aprons– scenes from times gone by. 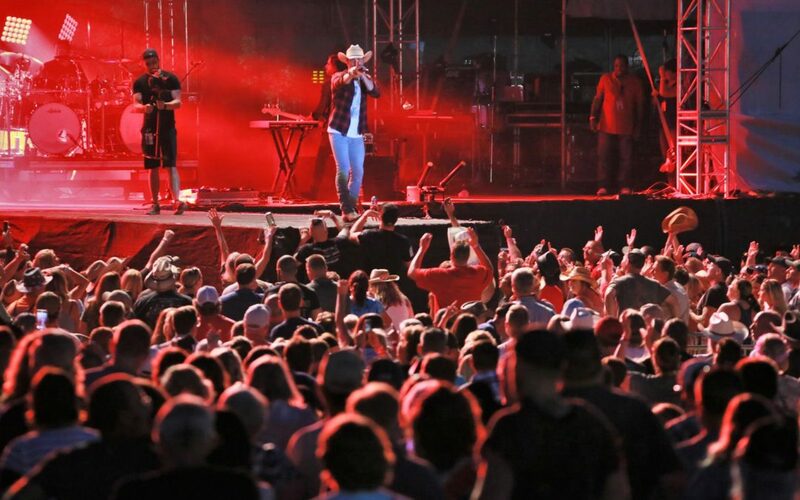 About 80 percent of the population is Eastern Orthodox. The Romanian language, with a 31-letter Latin alphabet, is based on the language spoken when the region was part of the easternmost Roman Empire. Most travelers to Romania start their travels in Bucharest, the capital and largest city (pop. 2.4 million).While not as attractive or romantic as more picturesque Budapest and Prague, it does have some impressive museums and Orthodox churches, broad boulevards and nice parks. Bucharest also is less expensive and has fewer tourist crowds. One point of curiosity is the Palace of Parliament, a gargantuan government building commissioned by Ceausescu, though he didn’t live to see it finished (and it still isn’t). Built at a cost of $3 billion starting in the 1980s, this “House of the People” is the second-largest building in the world (after the Pentagon). Tours include a handful of the 3,000-some rooms, most of them unused. 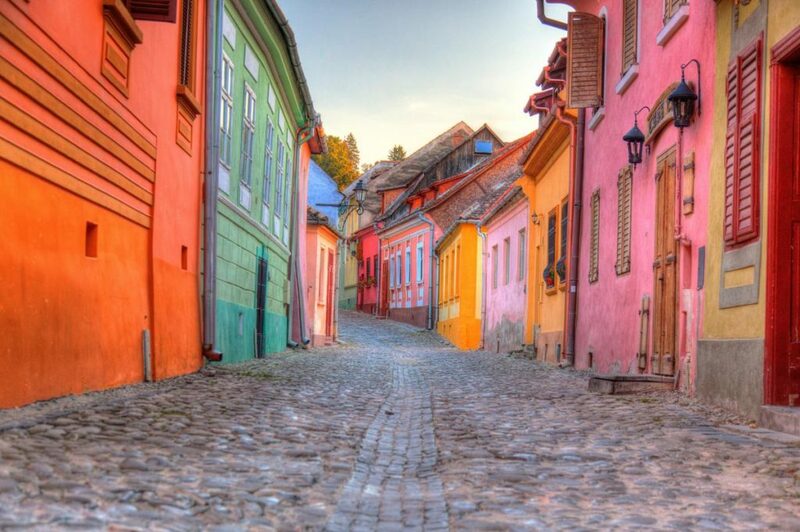 Take a step back to medieval days in the streets of Sighisoara. Another sightseeing highlight in Bucharest is the open-air National Village Museum, a collection of homesteads relocated from rural Romania. In a park-like setting on the shores of Herastrau Lake, you’ll see a windmill, a 1775 church, an 1815 Transylvanian shepherd’s house and even a house dating from the 1600s. Inside the buildings are period furniture, fabrics and utensils specific to the region. For a night on the town or an afternoon communing with the past, head to Bucharest’s Old Town, or Lipscani, district. Its cobbled, pedestrian ways are lined with 19th century buildings; bars, music clubs, cafes and restaurants lend a youthful vibe. As in many parts of Bucharest, here you’ll find Old World grandeur mixed with the scruffiness that comes from neglect. Caru’ cu Bere, established in 1899, is an atmospheric Lipscani beer hall with carved wood, stained-glass windows and mural paintings. The menu offers hearty Romanian fare like sausages, cabbage rolls, and grilled minced meat rolls cooked over wood and smeared with garlic sauce. The pork shank comes with pan-fried sauerkraut, polenta, horseradish and chili peppers. But if your tastes run to hamburgers and fries, Bucharest has 42 McDonald’s outlets, not to mention other fast-food brands like Burger King, KFC, Pizza Hut and Subway. Transylvania, a land of mountains and forested valleys, was used by Bram Stoker as the setting for his Gothic novel Dracula (though the Irish author had never been there). Vlad the Impaler, a Romanian prince and military leader who fought against invading Turkish armies in the mid-1400s, was the inspiration for the vampire Count Dracula, and legend has it that he was briefly imprisoned in Bran Castle. Though the associations are sketchy, the castle is a big-time tourist attraction. Perched on a rocky bluff, the mass of turrets and towers overlooks a mountain pass about 16 miles from the picturesque village of Bran. You can follow Vlad’s footsteps through the maze of courtyards and passages. Glorious frescoes adorn Sihastria Monastery in Neamt, Romania. In a country that is mostly Eastern Orthodox, beautiful churches and monasteries are among the top visitor attractions. In the Transylvanian town of Sighisoara, walking among the medieval buildings enclosed within a citadel of walls and watchtowers is like being in a fairy tale. You can visit the reputed birthplace of Vlad the Impaler (Dracula), now a restaurant. The prettiest sight in town is the Clock Tower with its multi-colored tiled roof; there are magnificent panoramas from the top. Also in Transylvania is Brasov, one of the most visited places in the country. Fringed by the peaks of the southern Carpathian Mountains, it is resplendent with Gothic, Baroque and Renaissance architecture, medieval walls and an Old Town with cobblestone streets. Brasov has been used as a backdrop in many period movies. Stroll around the Town Hall Square and admire the colorfully painted, ornately trimmed Baroque structures. Take a peek inside the Black Church, the largest Gothic church in Romania. Its name derives from damage caused by the Great Fire of 1689, when flames and smoke blackened its walls. The church houses one of the largest organs in Eastern Europe. 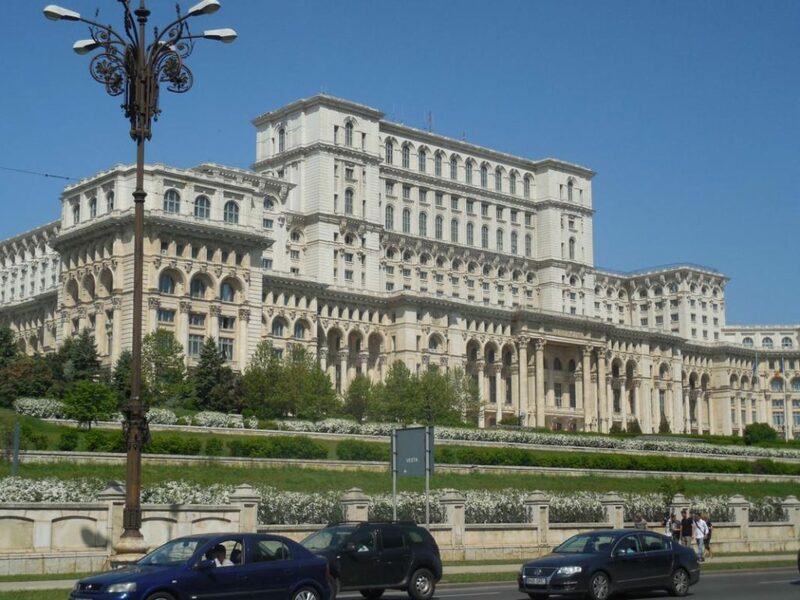 Bucharest’s imposing Palace of Parliament is the second-largest building in the world. The Moldavia region of northeastern Romania rivals Transylvania when it comes to rich folklore, natural beauty and astonishing history. Over the past 500 years, history, culture and religious life have molded Iasi, the cultural capital of Moldova. Iasi boasts an impressive number of Orthodox churches, almost 100. The whole area abounds with colorfully decorated churches and monasteries. 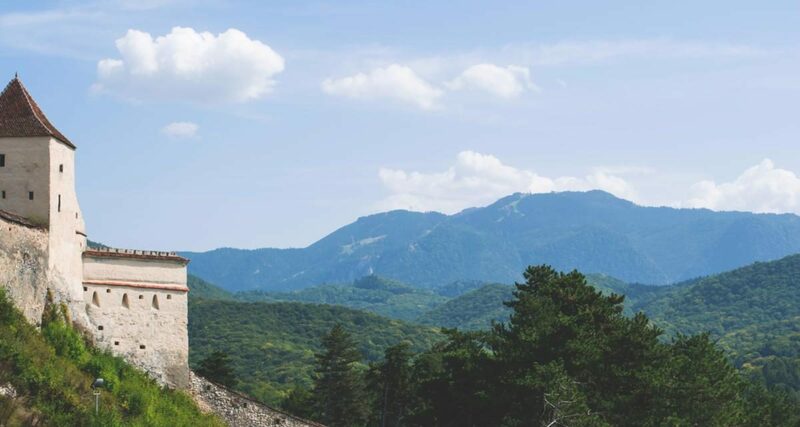 Nestled in the rolling hills of northern Moldavia is the Bucovina area, home to one of the world’s greatest art treasures – a collection of 15th and 16th century monasteries featuring brilliant exterior frescoes depicting religious scenes. Designated UNESCO World Heritage Sites, these houses of worship, with their kaleidoscope of colors and rich details, are unique in the world. 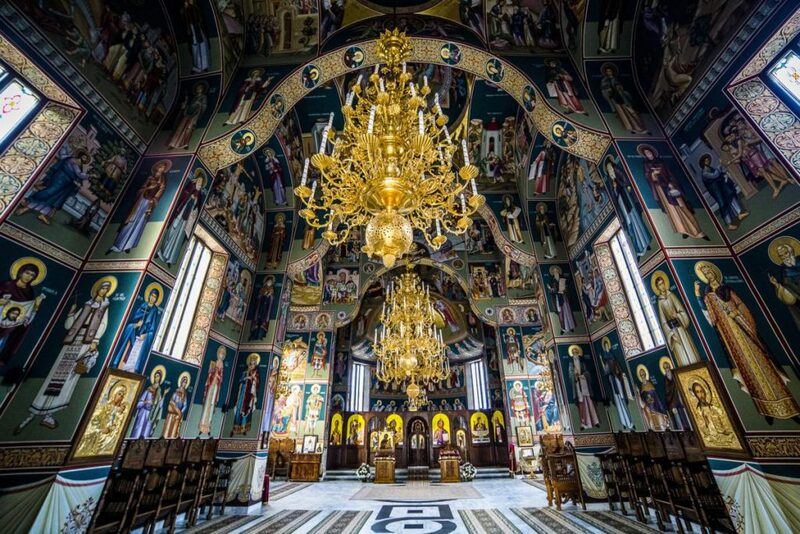 The most famous is Voronet Monastery, often called the “Sistine Chapel of the East.” Its most stunning feature is a Last Judgment fresco painted – as at all the churches – on the exterior facade. The blue paint miraculously has never faded and is known throughout the world as Voronet blue. The vibrant cerulean hue was created from lapis lazuli and other ingredients, though the artists guarded their trade secrets and to this day the paint’s composition remains a mystery. 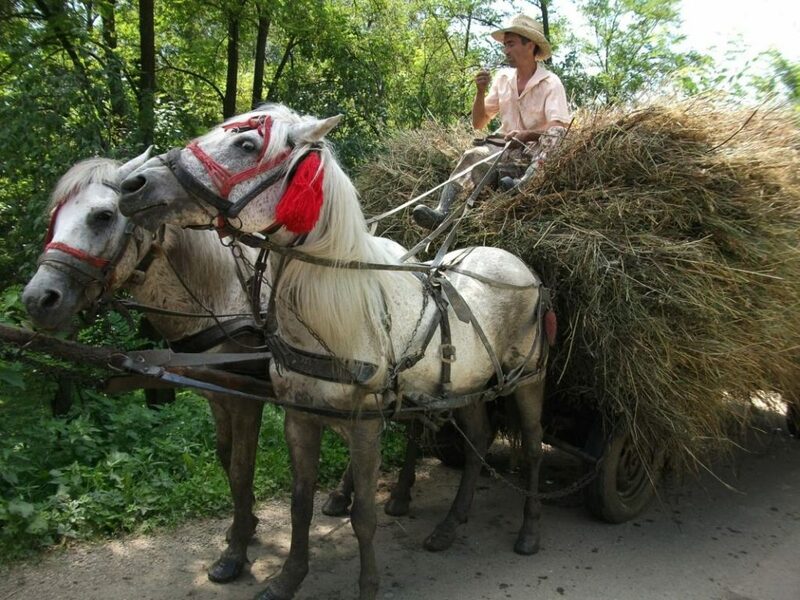 Scenes harking back to earlier times intrigue those touring the Romanian countryside. Nature lovers in Romania flock to the Danube Delta, a birdwatcher’s paradise where the Danube River meets the Black Sea. Much of it is under the protection of the Danube Delta Biosphere Reserve Authority. 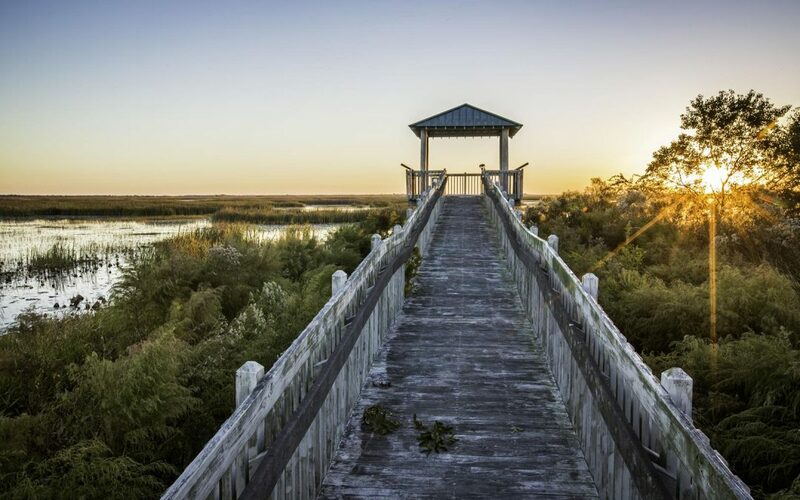 The collection of rivers, canals, marshes, lakes and reed islands hosts rare plants and wildlife, including 300 species of bird and 160 species of fish. A variety of boat trips is available. For more information on what to see and do in Romania, visit the Romanian Ministry of Tourism’s website, romaniatourism.com.